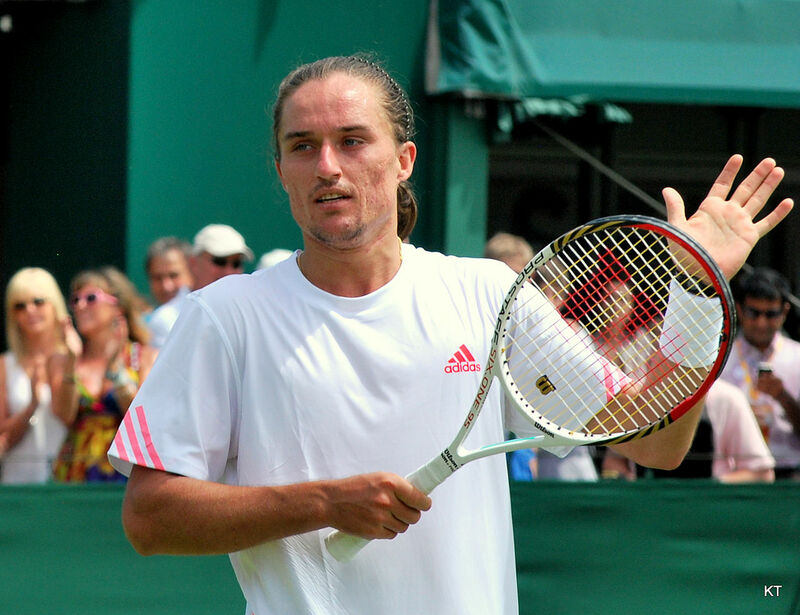 Alexandr Dolgopolov does not have the nerve to keep away from controversy. Recently, the Ukrainian tennis player got accused of fixing a match. 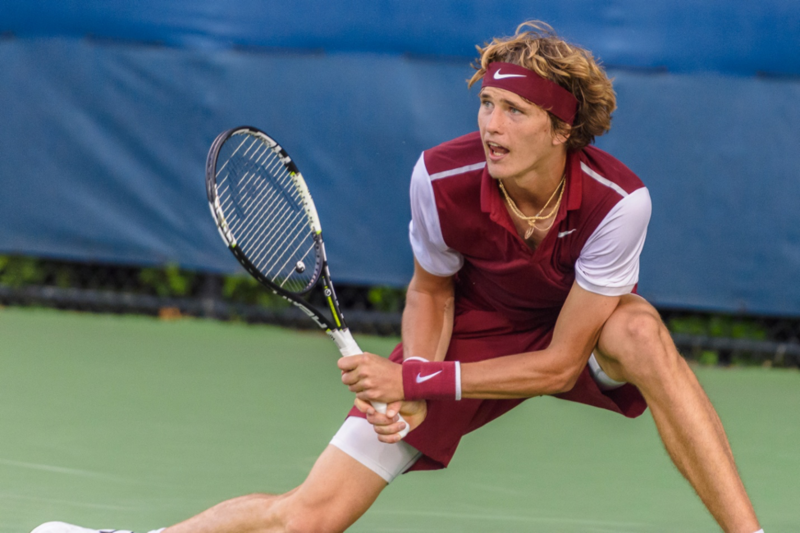 It has been long since the Ukrainian landed a match in Round 16 of the ATP Tournament. The pressure and nervousness were bound to build for such an inexperienced player. However, a true sportsman would trust his capabilities rather than resorting to fixing matches. In a match played against T. Monteiro a few days earlier, a man who could not secure a single break point, and ranked 114th in the world, beat someone within 55 minutes, which is quite fascinating for many. Soon, the Tennis Integrity Unit—TIU—was taking notice of the unusual game prowess shown by Dolgopolov. Dolgopolov was clearly mad at being cornered and anger is the most obvious way out of such situations. It seems like the Ukranian doesn’t know much about handling top games. Back in 2011, he was accused of the same charges, but was lucky to get off the hook. Ironically, 2011 was the last time he reached a similar stage in the ATP Tournament. The investigation into this incident is still underway.